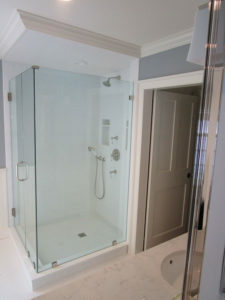 Established in 1964, Brewster Glass Shop, Inc. has continued to grow. We recently moved into a new state of the art building. 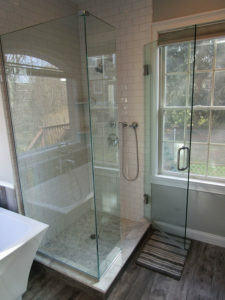 We furnish and install all types of glass for both residential and commercial. It is our commitment to using only the finest products and expert installers that keep people coming back time and time again. We are located next to the car wash and across from Carmel Sports.